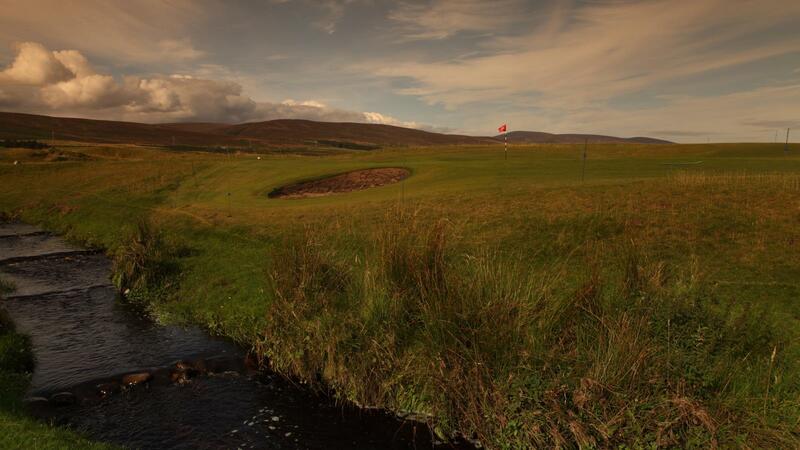 Brora Golf Club is a traditional links course designed by James Braid in 1924. The course is little changed from Braid's original design. The front nine heads North along the shoreline and the back nine returns you to the clubhouse on the inland side of the course. Exposed to the elements, the almost ever present sea breeze alters the challenge daily. Subtle and strategic, Braid at his alluring best! 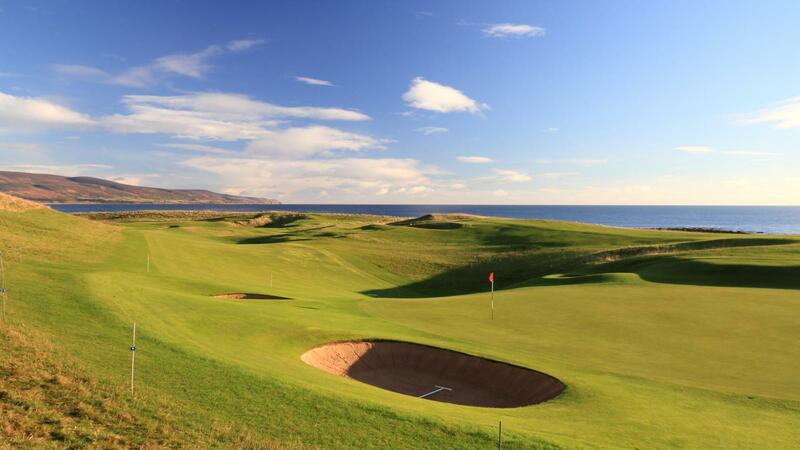 So much so that Peter Thomson describes it as “the most natural links course in the world”. Prettiest hole – The 125-yard 13th, aptly named “Snake” for the serpentine burn that crosses the hole twice. The green is well bunkered and club selection can range from a wedge to a five iron depending on the wind. Hardest hole – The 17th, Tarbatness after the lighthouse in the distance, is included in 1001 holes you must play before you die. 438 yds from an elevated tee, for the average golfer a drive down the middle will gather to the left hand side of the fairway. The second should be played to the right hand side of the green to allow for the easiest approach if you don’t quite get there.